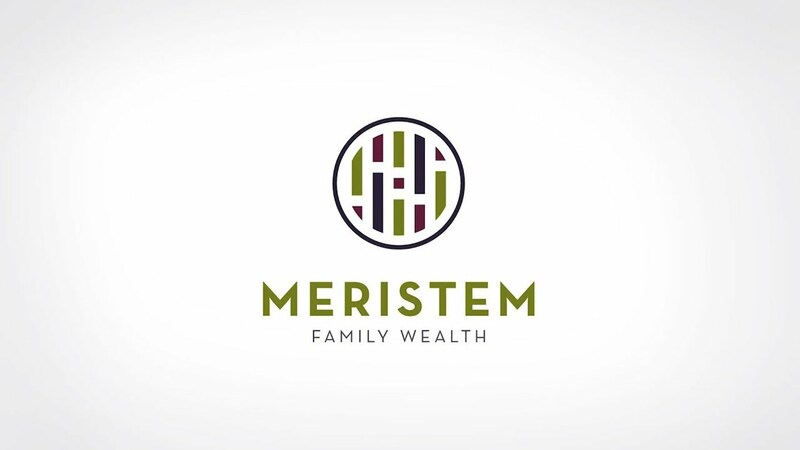 Meristem is a unique independent wealth advisory firm. One that is steeped in partnership with you, focused on growing your invaluable financial assets and human capital. 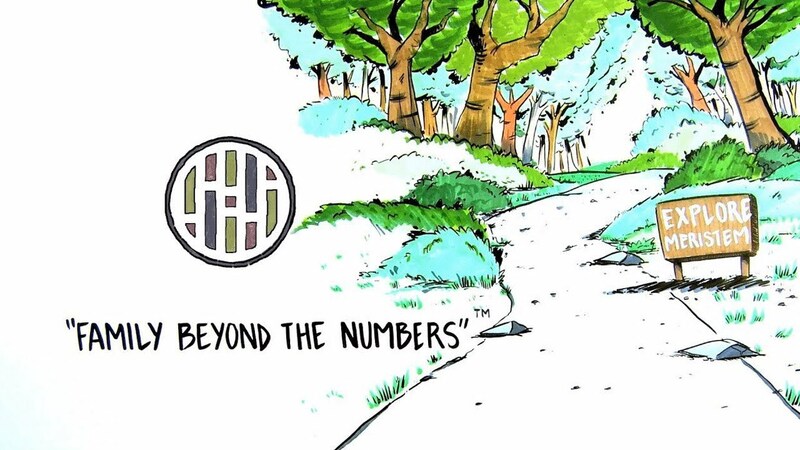 We go beyond the numbers with emphasis on your family and its core values. We treat your family as if it’s our own and we grow with you as your needs evolve. We assume the role of your Family Financial Officer (FFO) – reviewing your holistic financial life – helping you discover, communicate, and execute a legacy for your children, grandchildren, and community.